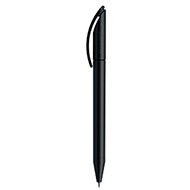 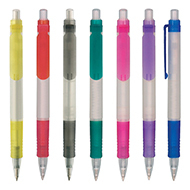 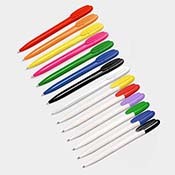 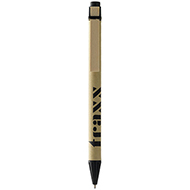 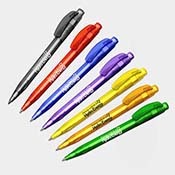 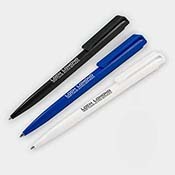 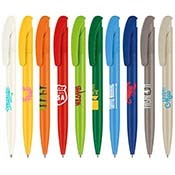 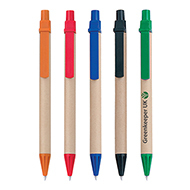 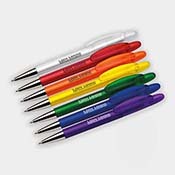 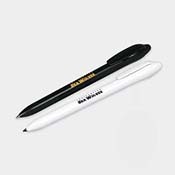 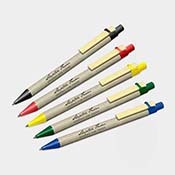 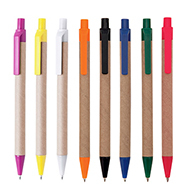 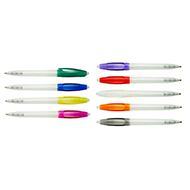 Pens are one of the most simple yet effective promotional products. 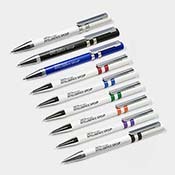 Affordable and versatile, we have a wide range of pens available, so you can choose something that suits your needs. 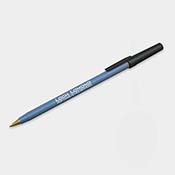 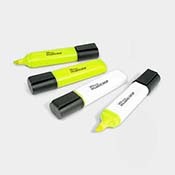 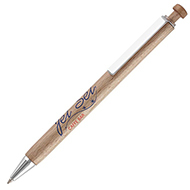 Once you've chosen the perfect pen, customise it with your logo and/or promotional message to create a highly effective promotional tool. 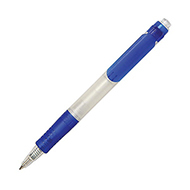 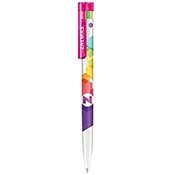 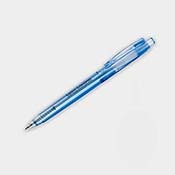 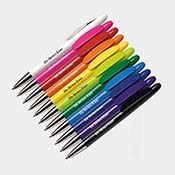 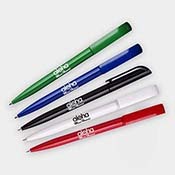 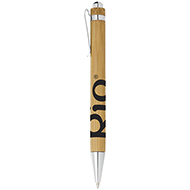 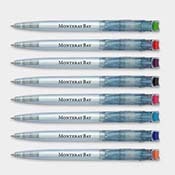 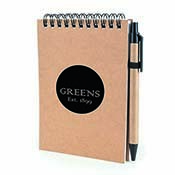 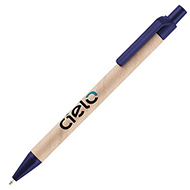 Branded pens will sit on customer's desks, effectively communicating your message for large periods of time. 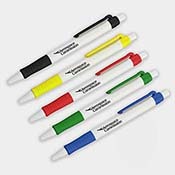 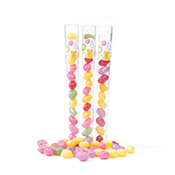 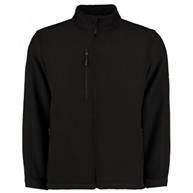 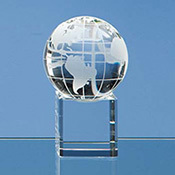 Give them out at trade shows and events, or simply use in your office. 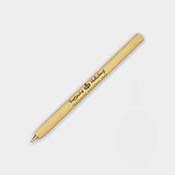 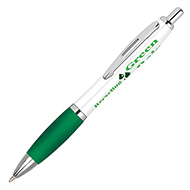 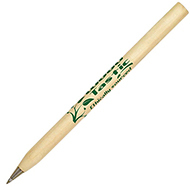 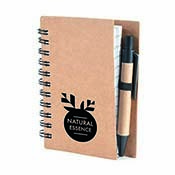 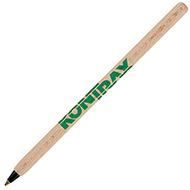 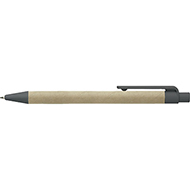 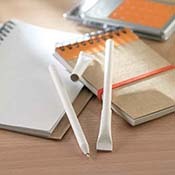 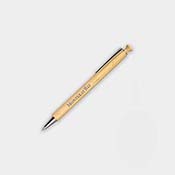 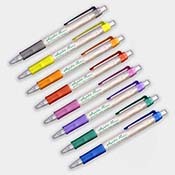 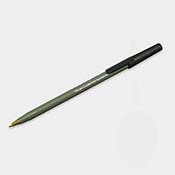 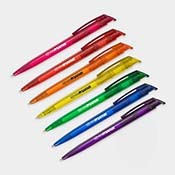 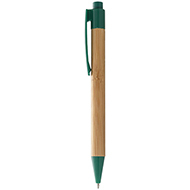 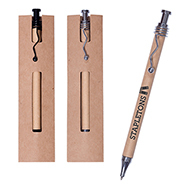 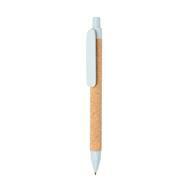 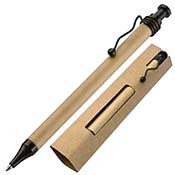 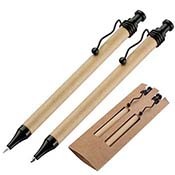 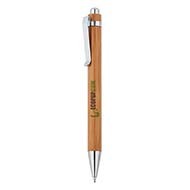 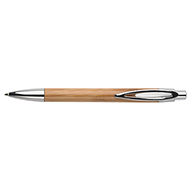 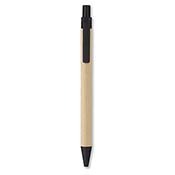 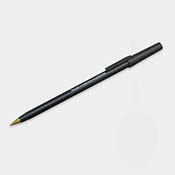 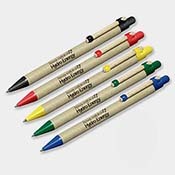 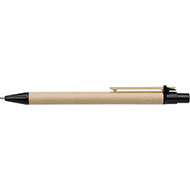 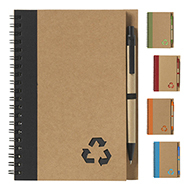 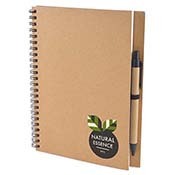 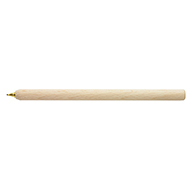 Our eco pens are made from recycled materials, so they are kind to the environment. 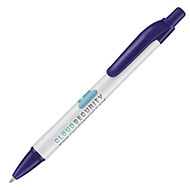 Find out more today by calling our team on 01245 382600 or press the live chat button above.